Looks delightfully delicious! 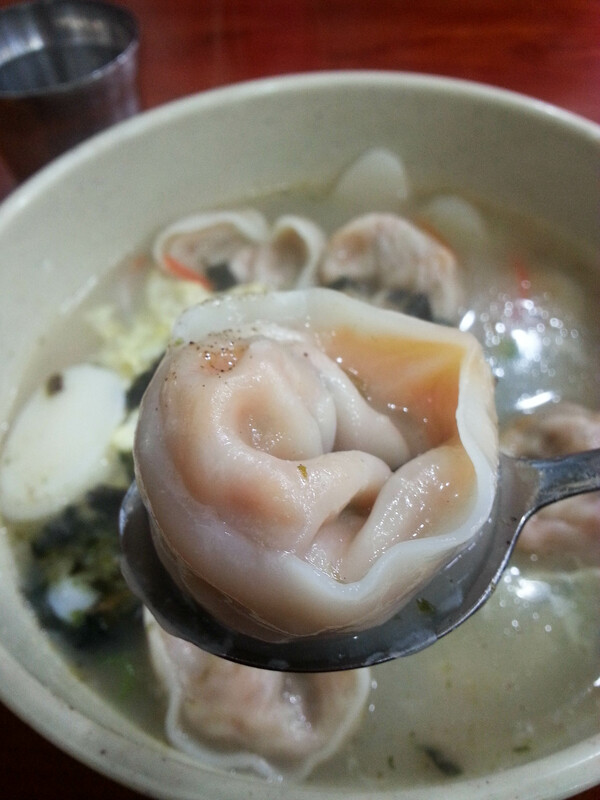 It’s winter here and wouldn’t mind a bowl of mandu guk to warm up. Nice post! 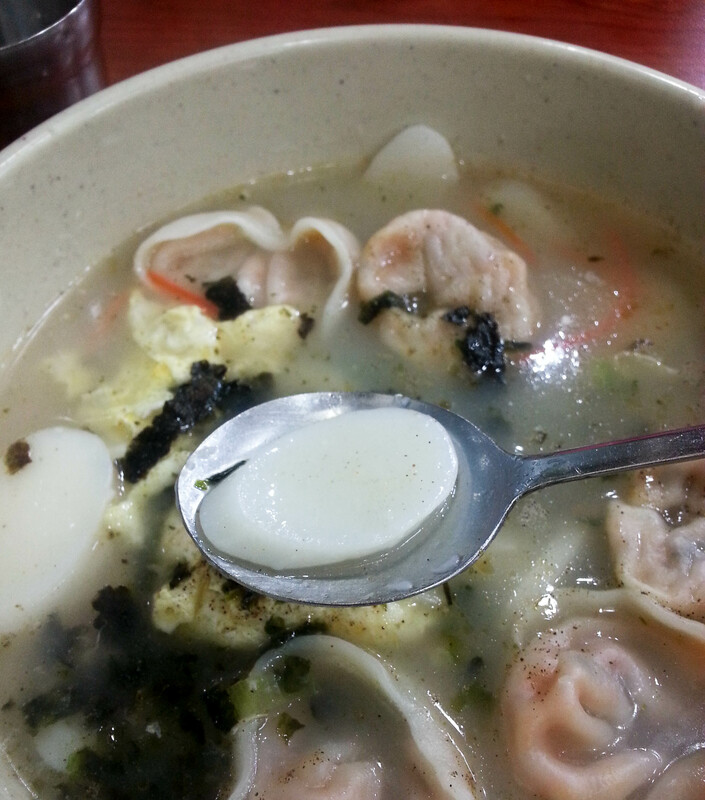 I’m hungry! Make this when you are here?